Printed graphics and decals are a great way to put your branding message anywhere. 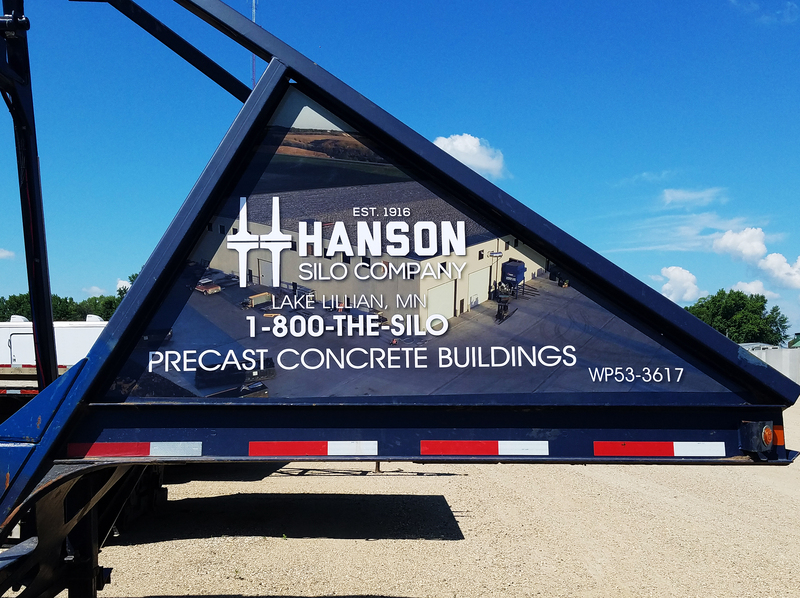 Whether it be on your vehicles, trailers, products, business door, or to identify your equipment, decals are a great way to send your message. Your customers will also love a free car window sticker, which in turn advertises your business or product! 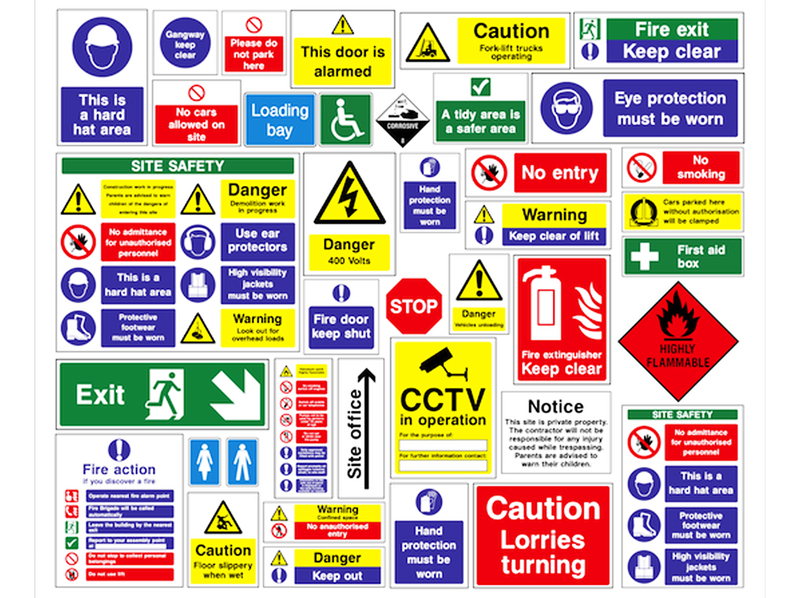 And don't forget about the custom caution and warning labels, which can be the best way to make sure your employees or customers stay accident free. 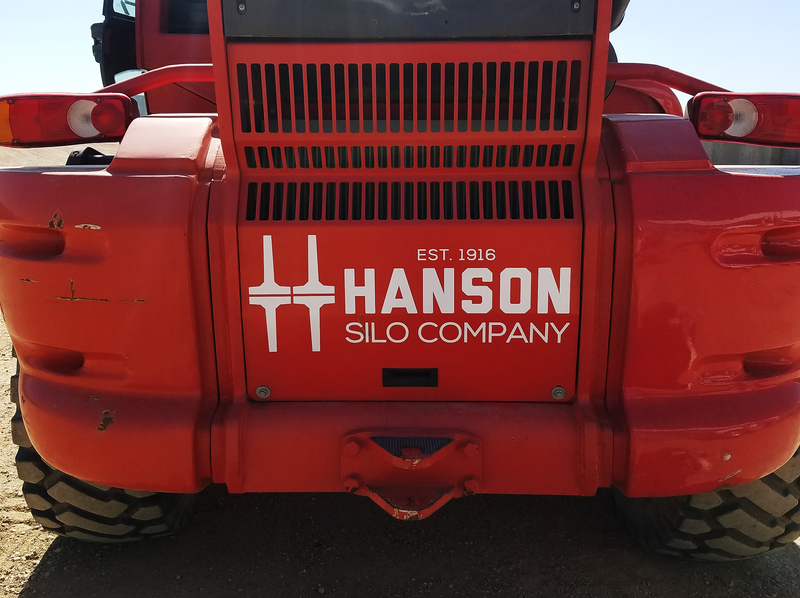 Equipment Stickers – Our waterproof equipment stickers are ideal for personalizing your company name or other information on heavy equipment, tools and other items. We also offer a heavy laminated vinyl material that is great for floors or shop use. 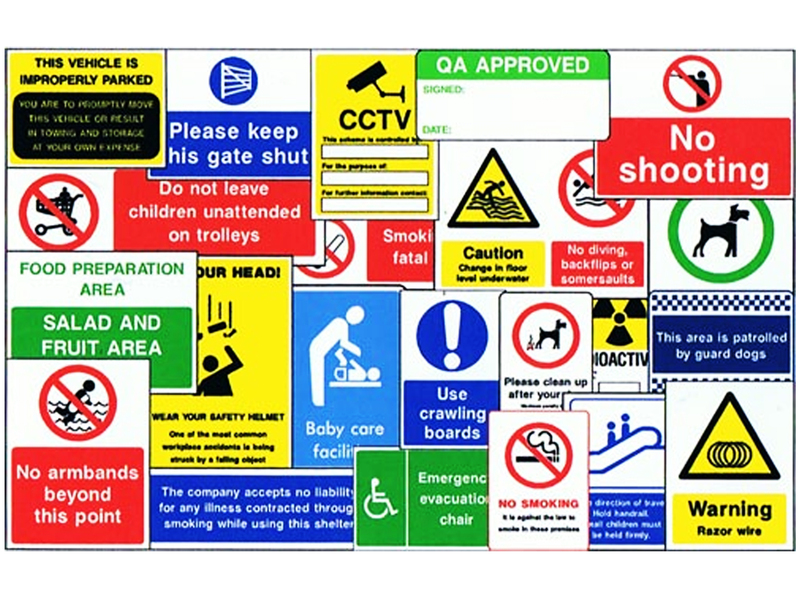 Warning/Caution Decals – Make sure you remain OSHA compliant by safeguarding your company with warning/caution decals for your shop and/or equipment. Waterproof and laminated to resist oils and other shop substances. We can custom design any decal that suits your needs. 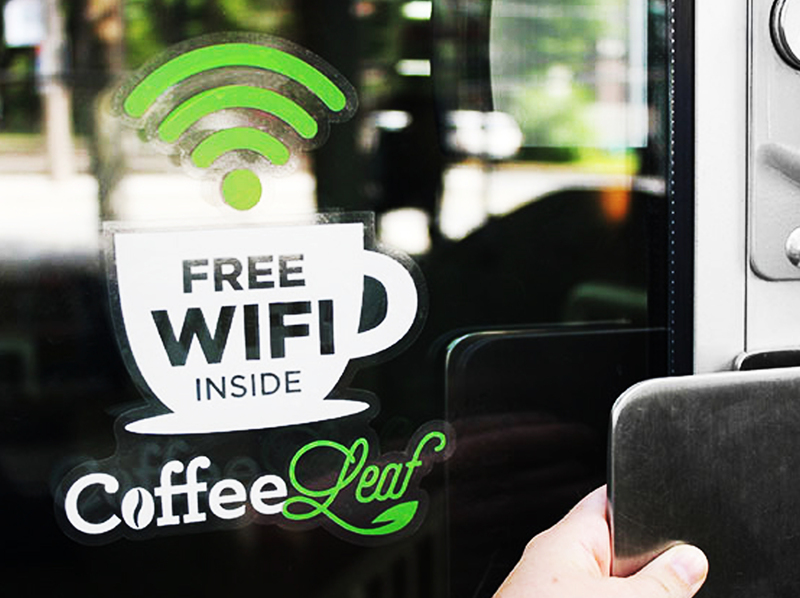 Static Clings – Vinyl cling decals are a great way to advertise your brand on the go. You can attach these on the interior or exterior of the window. This style of decal makes an awesome giveaway item too. Great for booster clubs, memberships and sponsorships. 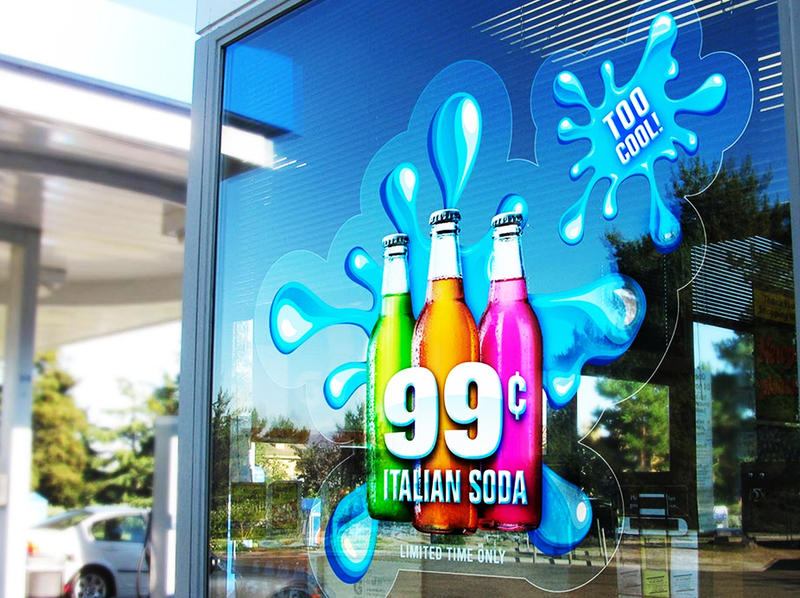 Printed Graphics – Simple printed graphics are utilized in a number of ways. Whether you have a design in mind, or you want to talk to one of our graphics experts, Baker Graphics can help you create something highly personalized for your firm.